I represent a shelter or rescue and we’ve received a former IDOG Rescue dog. Is historical information available from you about the dog? 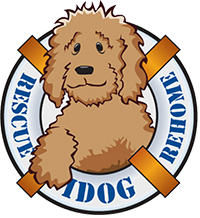 IDOG Rescue keeps all information about our dogs’ placement and origin. Please contact us at rescue@idogrescue.com.